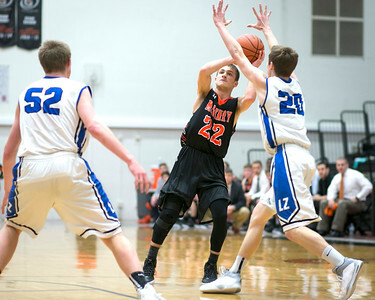 Daryl Quitalig - For Shaw Media McHenry's Nicholas Bellich (22) sets up for a three-point shot during the IHSA Class 4A McHenry Regional semifinal game Tuesday, March 1, 2016 at McHenry High School West Campus. The Warriors lost, 52-42. 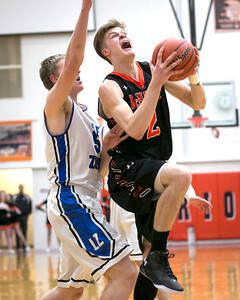 Daryl Quitalig - For Shaw Media McHenry's Colton Klein (20) shoots the ball during the IHSA Class 4A McHenry Regional semifinal game Tuesday, March 1, 2016 at McHenry High School West Campus. The Warriors lost, 52-42. 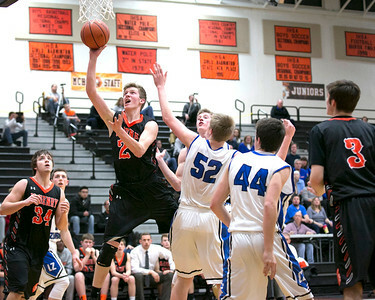 Daryl Quitalig - For Shaw Media McHenry's Brian OToole (2) layups the ball past Lake Zurich center Andrew Gilbertson (52) during the IHSA Class 4A McHenry Regional semifinal game Tuesday, March 1, 2016 at McHenry High School West Campus. The Warriors lost, 52-42. 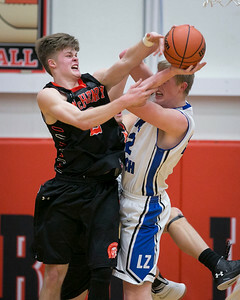 Daryl Quitalig - For Shaw Media McHenry's Brian OToole (2) fights for a rebound with Lake Zurich center Andrew Gilbertson (52) during the IHSA Class 4A McHenry Regional semifinal game Tuesday, March 1, 2016 at McHenry High School West Campus. The Warriors lost, 52-42. 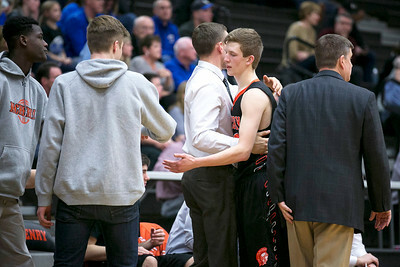 Daryl Quitalig - For Shaw Media McHenry's Colton Klein (20) is met by the bench after fouling out during the IHSA Class 4A McHenry Regional semifinal game Tuesday, March 1, 2016 at McHenry High School West Campus. The Warriors lost, 52-42. 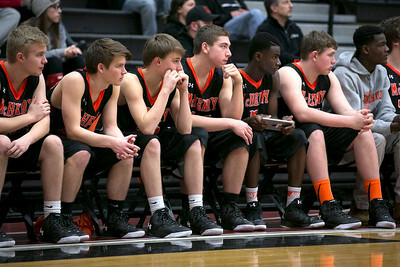 Daryl Quitalig - For Shaw Media The McHenry bench sits dejected in the final minutes of the IHSA Class 4A McHenry Regional semifinal game Tuesday, March 1, 2016 at McHenry High School West Campus. The Warriors lost, 52-42. 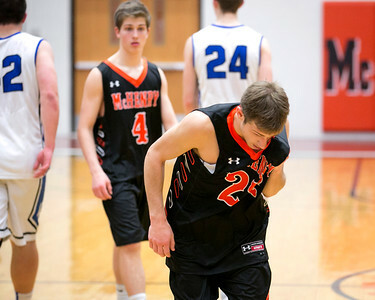 Daryl Quitalig - For Shaw Media McHenry's Nicholas Bellich (22) wipes his eye on his way to the locker room after the IHSA Class 4A McHenry Regional semifinal game Tuesday, March 1, 2016 at McHenry High School West Campus. The Warriors lost, 52-42. 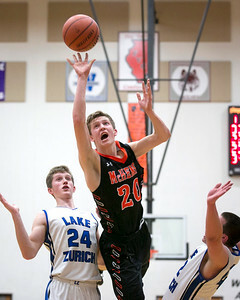 McHenry's Colton Klein (20) shoots the ball during the IHSA Class 4A McHenry Regional semifinal game Tuesday, March 1, 2016 at McHenry High School West Campus. The Warriors lost, 52-42.